Hey Mama! I'm Stephanie, and I'm here to document your birth the way any good Instagram spouse would. 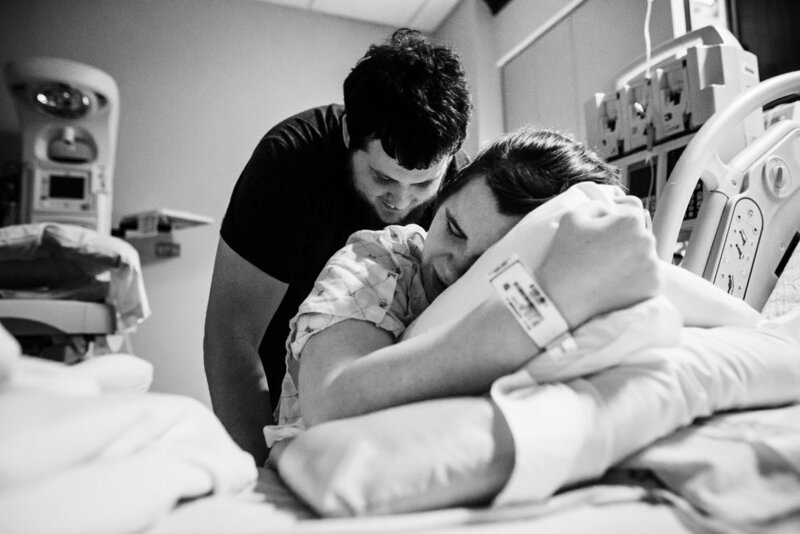 I'll get all the little details you may forget about, gorgeous shots of your partner supporting you as you labor, and the oxytocin overload that is the first moments of you bonding with your perfect little babe. Get to know me better via Instagram!